If you have done some research over the internet, am also sure that you ever come across a term, the big five animals or the Big five trips and these also appear in your results most of the times. 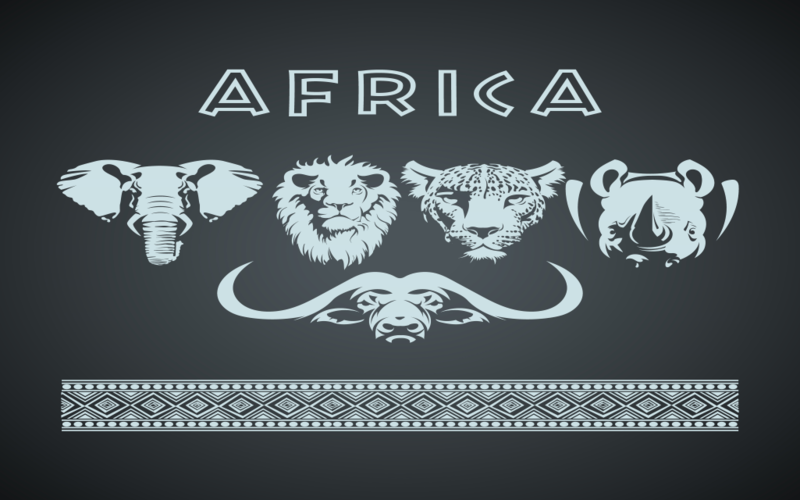 It’s also known that there are many misconception about the big five species in Africa. 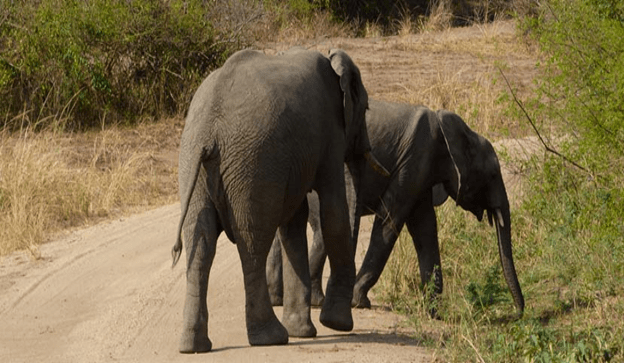 This is why we have come up with some insights that will also help you in understanding Africa’s famous big five animals well. These include the African lion, the African Elephant, the cape Buffalo, the African Leopard and the African Rhino, many people would also assume that the term big five is also linked to the animals large size, but it was also estimated by the big game hunters who came up with this term that means these five African mammals were the most dangerous and most difficult to be hunted. Though the all five species are found in Africa, in case you want to see them at once, you will only be able to see them in one these destination; Zambia, Botswana, Kenya, South Africa, Tanzania, Zimbabwe, Congo, Democratic Republic of Congo, Malawi and Uganda. 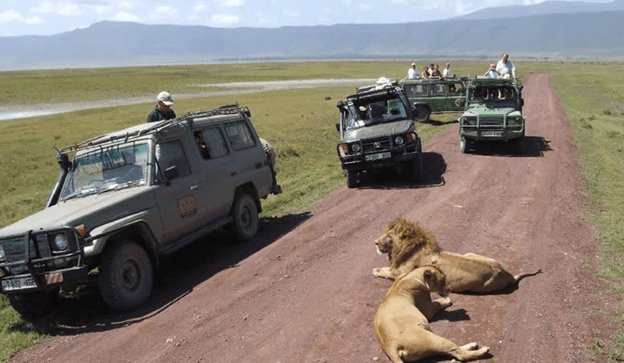 Because they are found deep in the bushes and shrubs, you must use a strong 4×4 car to conduct game drives searching for these animals. For instance in Uganda, you can rent a car in Kampala or Entebbe and start your trip right away. However, you will also need to get to know about the big five animals before you meet them in the real life. Below are also some interesting facts about each of the big five in details. The African Lion is mostly referred to as the king of the beasts or the king of the jungle, this animal is also one of the most sought after and the very powerful creature in the animal kingdom. The Lion is also the most social animal of all the cats and is mostly found roaming in groups called the prides. Each of the pride also consists of a herd of about 15 lions that also include 1 or 2 males with one of them being the dominant male and the rest in the group that includes the females and the cubs of the different ages. The female lions are also the hunters of the pride and they do this during the night in the morning and in the afternoon. 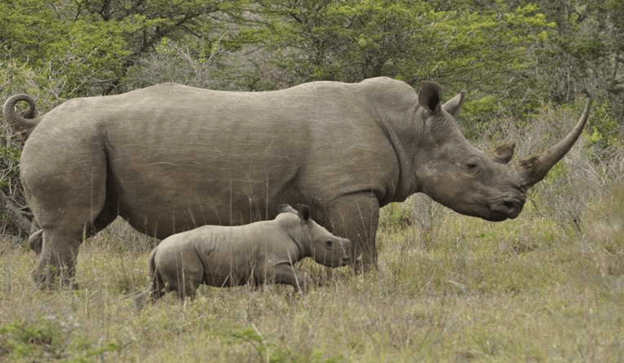 This is also a native to the eastern and southern Africa and it’s also species that is also still one of the most hunted animals with in Africa and its most endangered out of the big five animals. These have also got a front horn that is also located just above their nose and is also considered the most famous one. In Uganda, these are only found in Ziwa Rhino sanctuary on the way to Murchison Falls National Park. These are larger in size since they can grow up to 13 feet tall and also their weight can also go up to 14, 000ibs or 6350kg. This is also the largest land mammal in the whole world and can be found in over 37 different countries in Africa. These are also 2 different species of the African elephants including the savannah elephant and the forest elephant. These are also social animals and they are known to be able to communicate with others across a large distance at the very low frequency which cannot be heard by the humans. 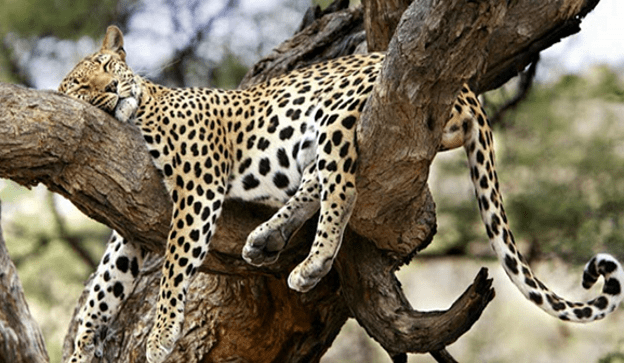 The African leopard is also a solitary, nocturnal and the secretive animal and it’s also hard to spot since they like resting and staying in the hidden places during the day. Due to this, these species also tend to be more elusive and less seen out of the big five animals during the game drive. These have also got a liking for the rocky landscapes and the dense bush and the riverine forests. They are also good climbers and their spotted coat also provides a good camouflage that comes in handy when out for hunting. And lastly is the Cape buffalo that is also lesser known of all the big five animals. 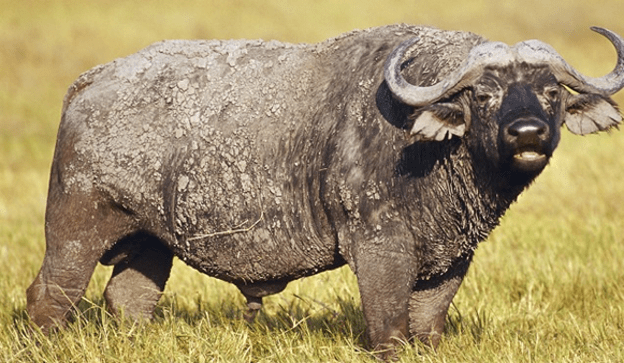 The cape buffaloes are also tough animals due to their size, large herds as well as the horns. These are also active during the day and night and on average also spend 18 hours a day foraging and the moving around in the herds of over 500 buffalos. These are also hunted by the lions and are loyal to its herds and also try to rescue another member if they are caught by attacking the predator.